Febreze Home Spa Gift Basket $0.97! 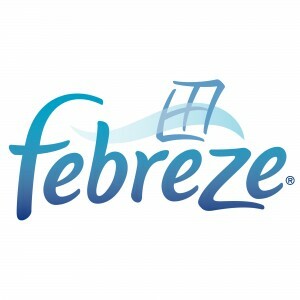 Walmart has a Febreze Home Spa Collection gift basket with a FREE magazine rebate offer. This is a pretty nice combo gift set. You can choose from 5 different magazines for no additional cost. The magazines that are included are Glamour, Self, Lucky, teenVogue or W. You can of course choose to submit a refund for $9.00 and bring the cost of this gift basket to $0.97. Limit is 1 per household. If you submit for a refund…do u still need to put in the redemption code? Also, where does it show you the option for the refund on the form? Yes you do need the code. Click on “No Thanks,” for refund. It looks like the same redemption form I sent in for the Dove pack I bought. It said only one rebate per household so I wasnt sure if I could do another one. Didn’t figure I would chance it.Any idea? I cannot find these on walmart’s website. Are they only available in stores? It looks like from the fine print that you need to mail in the form. Am i right in this or can i just submit online. I plan to purchase this but haven’t yet. Where is the CODE? Is it in the package or do I get it from your site? Thank you for the help and all the information. Called the customer service number & the women said that if you buy different brands with the same offer you should be able to submitt seperate rbates. Called again today to make sure about the rebate & was told it was a limit of one per household even on different items.